During the final stretch of the 2008 presidential campaign, Barack Obama has strategically placed ads in a variety of popular video games. Among the games that Senator Obama is placing them are Guitar Hero, Madden 09′, Nascar 09′ NBA Live 08′ and NHL 09. This is a first time in a presidential campaign that advertising reached out to another group of potential voters inside the virtual world of video games. However is political placing ads into video games really targeting a new group? The interesting fact is, according to the Entertainment Software Association, the average video game player is 35 years old, and 49% are between 18 and 49. 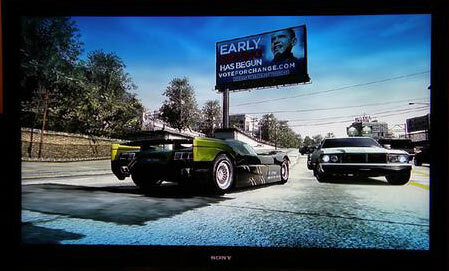 Obama started a trend of placing ads in video games. Do you think these ads could sway votes?